Today’s Post is sponsored by Jockey. As always, all thoughts and options are purely my own. In honor of completing our first decade together, I thought it’d be fun to share 10 fun facts about us so here we go. 1. We were both homeschooled. 2. He was my first kiss. 3. Our older sisters were roommates at school in Michigan and set us up (thanks Em and Kelli). 4. We dated for 7 months, were engaged for 5 months, and got married exactly a year after we started dating. 5. Kent is from Indiana and I was from Tampa, Florida so our entire dating relationship was long distance. We used to fall asleep with our phones on our pillows, leave them on all night, and pick them up and keep talking the next morning. 6. We LOVE traveling. We made a goal to visit 40 countries before we turn 40 and so far we’ve been to 20 together! 7. I think his work ethic and drive has definitely rubbed off on me. And my sarcastic, playful sense of humor has loosened him up for sure. 8. We both definitely want more kids. I’m pretty sure Kent would be up for having a baby every day if I would go along with it. Both times we’ve had a baby I remember him standing in the hospital holding them saying, “Oh my gosh babe we need another one…” Haha! 9. We agree on pretty much everything, but our personalities could not be more opposite. 10. He really is my best friend and favorite person. We annoy each other some times, but somehow I never get tired of just being with him. 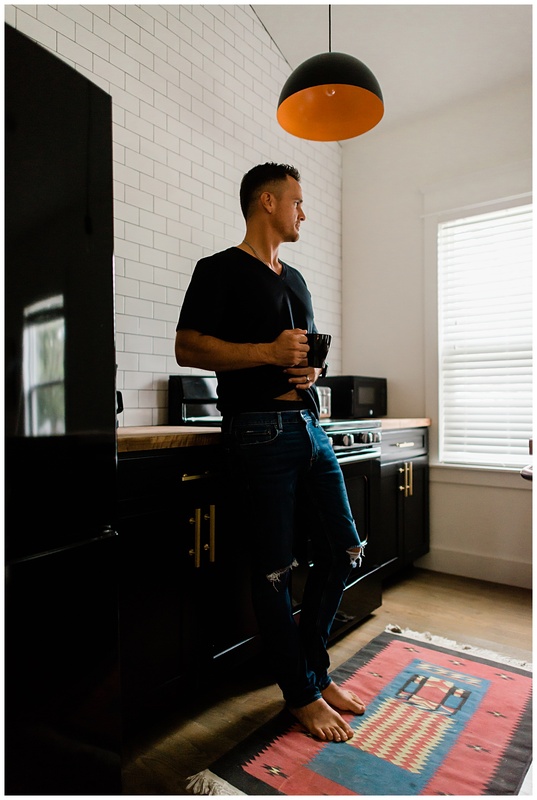 He was my biggest supporter when it came to launching this blog. 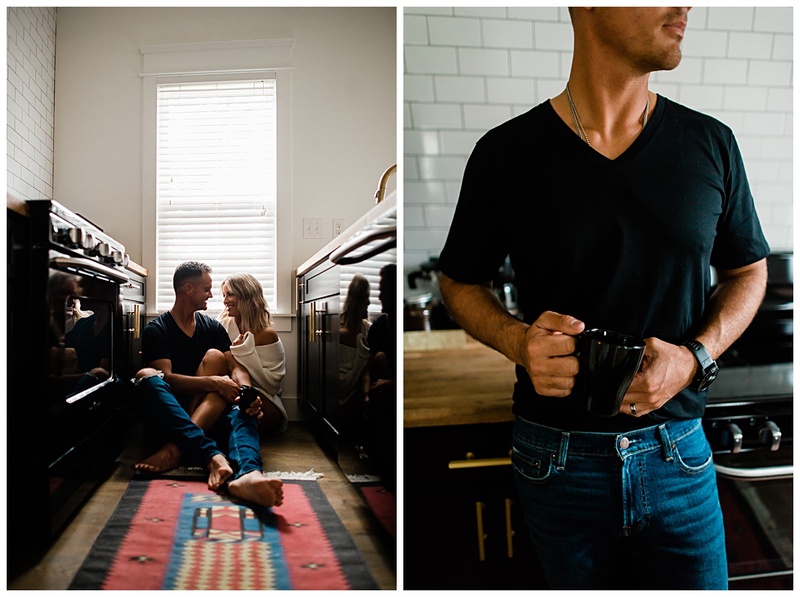 He helps me respond to emails, works out technical difficulties and when I asked him to strip down to his undies for a photoshoot he didn’t even blink. Haha! 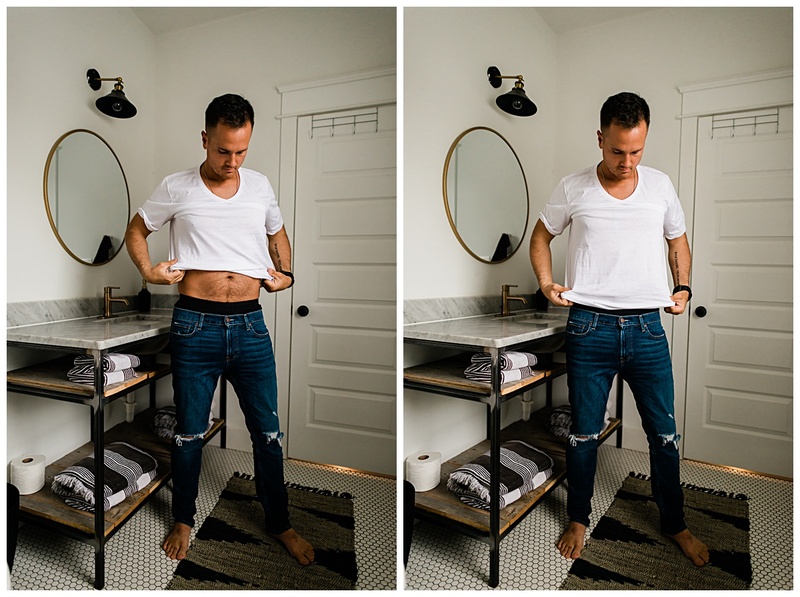 These t-shirts and underwear are made from premium Pima Cotton which stays cool and dry all day long! They also have Stay New technology which helps them look and feel new even after multiple washes. The colors are beautiful, but what sold us on them was definitely how they feel. Kent did say the shirts run a little big though, so if you prefer more fitted tees, you’ll want size down. 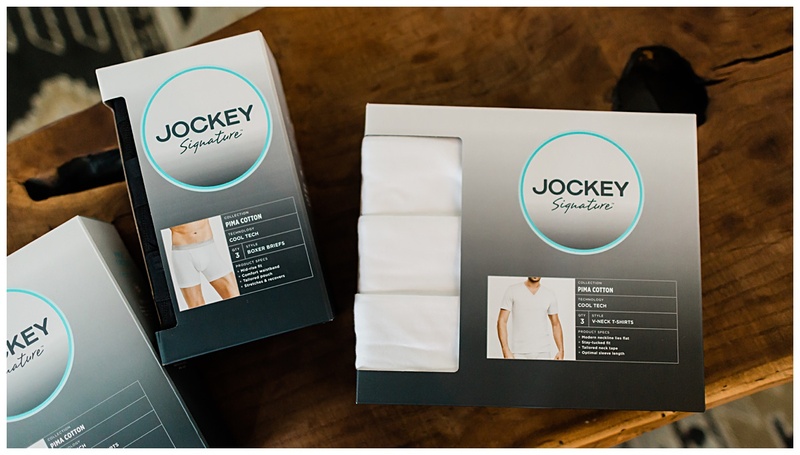 Thanks so much to Jockey for sponsoring today’s post! As always, all thoughts and opinions are my own. Hubba, Hubba! You’ve got yourself a gorgeous guy and you are beautiful as well! Happy ‘10’ years and go Jockey….